There is no exact record of the number of homes or developments designed by architects, the general consensus is that between 2% and 5% of the built environment has been designed or deemed worthy of the title architecture. By the same token, productivity in the construction sector has dropped over the century and is one of the very few industries where productivity and costs are getting worse. A 2018 report from ANZ put the earnings before tax of 130 building companies at less than 4% – a number which is unsustainable for companies that bear substantial risks and require large amounts of working capital to operate. In 1939, architect Ernst Plischke left Austria to escape the Nazis and arrived in Wellington. Plischke was among a number of European emigres at the time, such as Kulka, Feuer and Neumann. These architects had trained and worked in the post Bauhaus modernist period and with a focus on medium density dwellings. Many of them were shunned by the New Zealand architectural establishment who refused to accept their European architectural status. Despite this, they went on to create some of the most enduring buildings in New Zealand and were retrospectively honoured by the architectural elite. 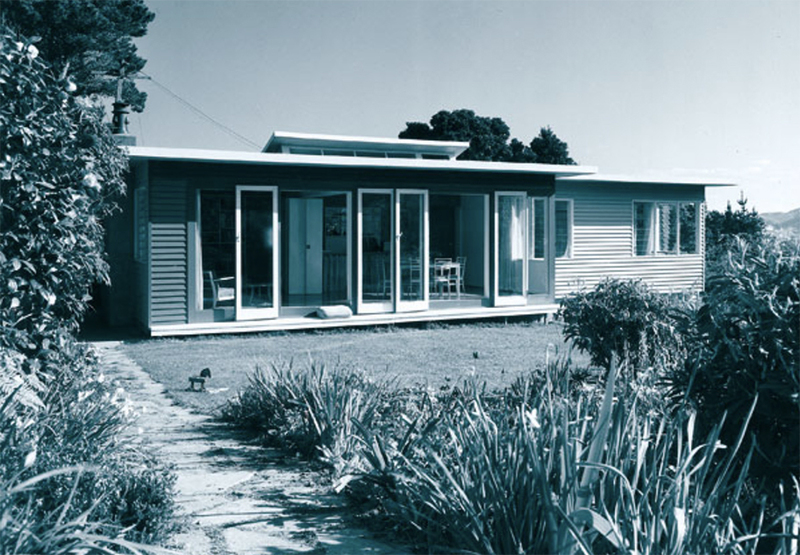 Instead of embracing and applying such knowledge to the New Zealand environment we ended up designing glorified sheds and insisting that this was part of an important New Zealand vernacular. This protectionist attitude that was shown so clearly in the 1940’s still prevails and has led to the marginalisation of ‘architecture’. We have an industry that promotes and reveres architectural dandyism, only available to the business and first-class citizens who can afford these good-looking status symbols. It is a failure of the architect-builder business model that the term ‘architecture’ cannot be applied to 95% of the built environment. 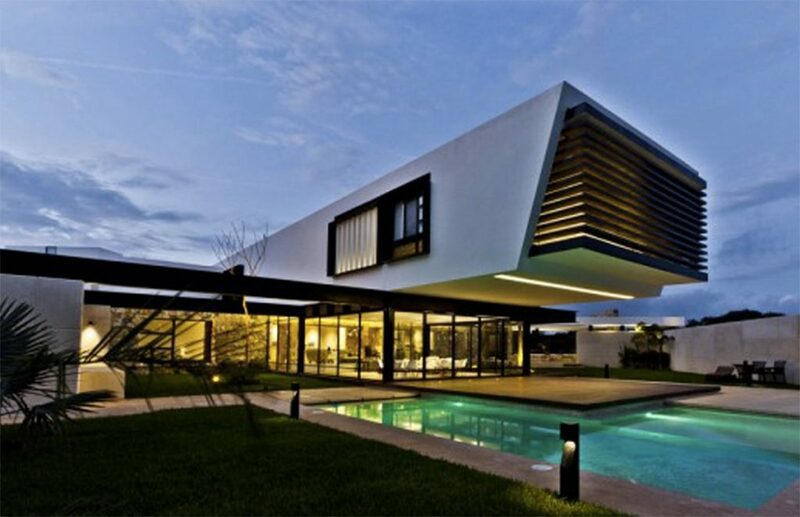 “Today, ‘architecture’ is becoming synonymous with ostentation and large budgets. It has been marginalised to the extent it caters to the premium end of the market’. So ultimately, it is left to volume house builders and developers to dictate the type and style of architecture that we see today. Gone are the days where the architect was the head builder, so the builder designs are predicated on construction optimisation, with a focus on speed and margins and little regard to the long-term impact on the built environment or health of owners. Even the builders’ attempts to create more affordable housing has failed. When you compare building costs in NZ and benchmark them globally, we come out top. We are second only to Mexico in the price we pay for cement. We pay five to ten times more for a sheet of plasterboard than in the UK. Coupled with poor productivity, we find our building companies producing sub-standard houses at premium-economy or business class prices. New Zealand had a good track record of state-led affordable housing (economy class), but this stopped in 1992 and numbers of affordable homes have dwindled since then. This points to a market failure in our housing industry – both in terms of architecture and construction. It is in times like these that the concept of prefabrication or industrialised factory housing becomes popular. We have seen this in history and it appears a wholly logical solution to the problem of affordability. Yet time and time again it has failed to deliver on the promise. The operation of a profit-making, sustainable prefab business is difficult and more thought needs to be given to the right business model. Certainly prefab is part of the answer, but requires the coordination of a number of moving parts including design, regulation, incentives, land and material costs to make it work. Box™ was founded on the basic principle that architects and builders must work together and work better to bring down the cost of well-designed homes. We are the only registered architectural practice and master builder in NZ and our end-to-end model tries to extract the efficiencies of working together in design and construction. It is difficult to achieve real ‘economy class’ affordability given the structural issues we have in the industry, but by re-examining the relationship between architect and build (some would say the architect-builder business model) we are taking steps to make architecture more relevant and more accessible to the 95%.